Yesterday the world lost yet another legend, Kenny Baker, most famous for his role as R2-D2 in the original Star Wars. 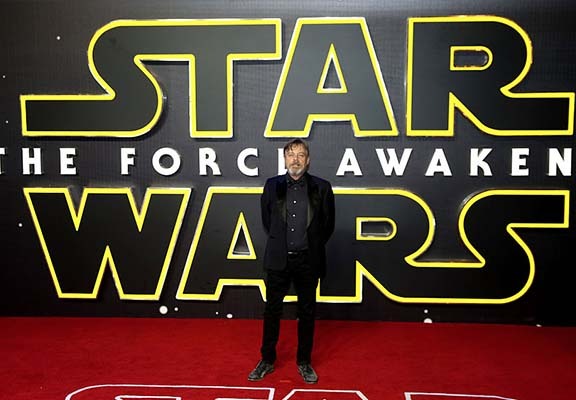 And as the world continues to mourn his loss, none other than Mark Hamill, who acted alongside Kenny throughout the original Star Wars franchise as Luke Skywalker, took to Twitter to praise his ‘lifelong friend’, reports the Mirror. Goodbye #KennyBaker A lifelong loyal friend – I loved his optimism & determination He WAS the droid I was looking for! All in all, Kenny acted as R2-D2 in six Star Wars films and stood at 3 foot 8 inches tall in the first film back in 1977. Kenny also appeared in other hit films, such as The Goonies, Time Bandits and Flash Gordon. According to his family he had been ill for quite some time and his death was not unexpected.